Sarah joined Seven Capital in 2014 with 9 years of property experience. Her role within the Customer Service Team is to ensure that her team exchange contracts and assist the client to complete the property transaction within the required timeframe of the development. Liaising with clients/solicitors and agents to ensure a smooth transaction for all parties. 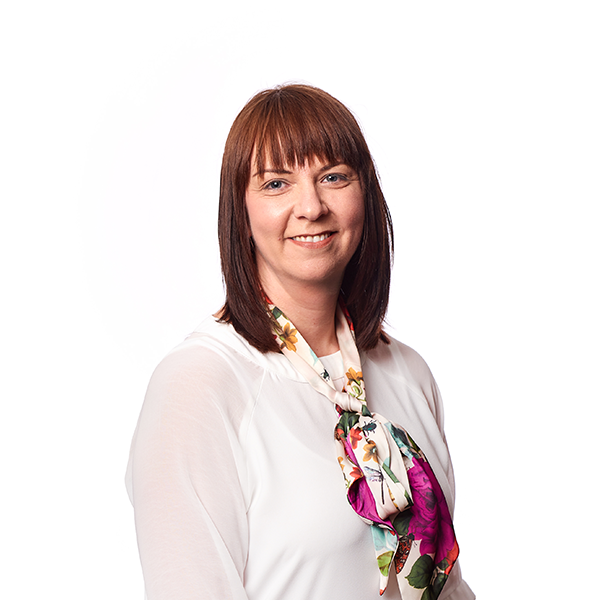 Sarah has previous experience of 15 years within the Financial Services industry.